Soo graduated from the University of Manitoba with a Bachelor of Science in Civil Engineering and is currently a Project Manager for Marwest Construction Ltd. As the Chair of MWC and also the MWC Representative for the WCA Board of Directors, Soo has taken on a number of leadership roles and relishes the pressures and responsibilities that come with them. 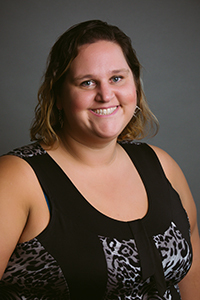 Ellowyn is currently an Instructor in the Construction Management Degree Program at Red River College. 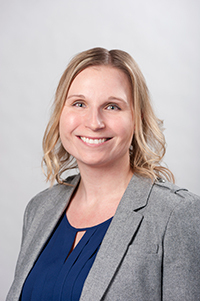 With a Civil Engineering degree and a Supply Chain Management Professional designation, she’s experienced numerous perspectives in the construction industry. 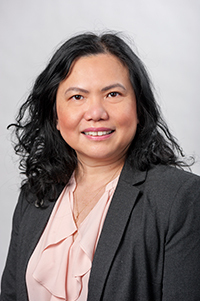 Ellowyn now uses her current position as an instructor to tie her consultant, owner and contractor perspectives together and share her wisdom with the students at RRC. 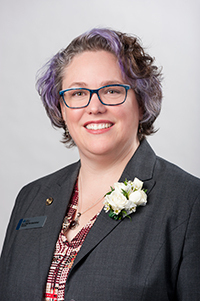 Ellowyn was the first female elected to the WCA Executive Board of Directors and is currently serving in the role as treasurer. She likes to get involved in initiatives that help spark the interest of women and girls to the industry that she loves. Ellowyn enjoys spending time with her husband and son, be it on the golf course or the archery range! 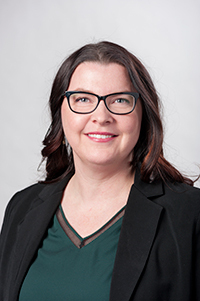 Teri is the Safety Coordinator for Parkwest Projects Ltd. She completed the Business Administration program at Red River College and has a Canadian Risk Management certificate from the University of Winnipeg. 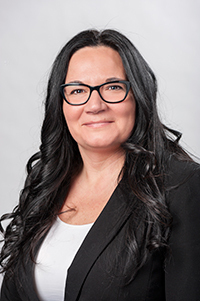 Teri is recognized as a Construction Safety Officer by CSAM and is a certified Gold Seal Construction Safety Coordinator from the Canadian Construction Association. 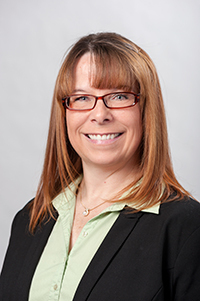 Teri is also part of the General Contractor’s Divisional Committee for CSAM. Teri is a proud mother of two daughters and three step-daughters, and she also operates a small farm with her husband. Some of her hobbies include cheering on the Winnipeg Jets and watching TED talks. 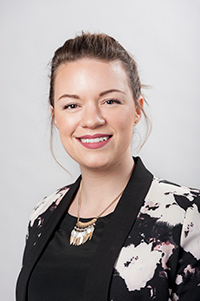 Amanda is the Team Leader of Construction Services at Defence Construction Canada. She has a diploma in Structural Technology from Red River College. She has also completed the Project Management and Professional Sales certificate programs at Red River College. After beginning her career with an engineering firm, Amanda worked in various sales roles in the supply and manufacturing sector. 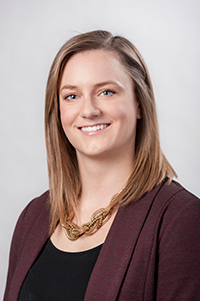 She started at Defence Construction Canada as a Construction Coordinator, and recently moved into the Team Lead position. Amanda enjoys spending time with her family at the lake. Carla aims to own a Harley Davidson and a horse in this lifetime. Kayla is a Project Coordinator for Bockstael Construction Ltd. Kayla specialized in Architectural Engineering while obtaining her Civil Engineering Technology diploma, then continued her education graduating from the Construction Management degree program with a Bachelor of Technology from Red River College. Kayla’s second passion, besides being involved with MWC, is being on two wheels – either on her motorcycle or sweating it out in a spin class! Alyssa grew up in a small northern community, and enjoys spending her time outdoors. Tammy has been at Bornhorst Mechanical Inc. since October 2006, where her role includes Project Coordinator, Estimating Assistant and Administrative Assistant. Tammy attended Success CompuCollege where she completed the Executive Administration program. Her first job with Colin’s Mechanical was where she started learning about the construction industry, specifically mechanical and HVAC. Tammy volunteers her time with many different organizations, including the Red River Ex, Rainbow Stage and the Morris Stampede. Sheena has been the Controller at Westland Construction Ltd. since 2004 and has been in the construction industry for over 25 years. Sheena obtained her Accounting Degree from Red River College in 1993. In 1999, she chose to return to school and obtained a Bachelor of Science degree from the University of Manitoba. While attending university, Sheena worked at Bird Construction, got married, and had her first child (Maggie). Sheena volunteers her time with the Philanthropic Educational Organization Manitoba Chapter H and has been a member of the Royal Canadian Legion since she was a teenager. She is the Head Coach of her daughter’s ringette team, helps out with her son’s hockey team and has been a ringette player for over 30 years. Jessica obtained her Business Administration diploma from Red River College and further pursued HR specific training by getting her Human Resources and Management, and Management Development certificates. 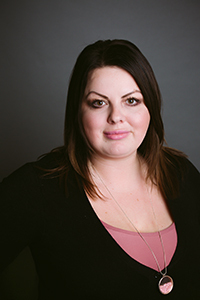 Jessica is the Human Resources Manager at Bockstael Construction Ltd. and is currently pursuing her bachelor’s degree in Human Resources and Labour Relations on-line through Athabasca University. Jessica enjoys travelling and exploring this big beautiful world!